Cloth woven for counted thread stitching has an even number of threads in each direction. The “count” refers to how many stiches are within an inch of fabric. Therefore the bigger the number count, the closer together the holes will be. You can use different counts to increase or decrease the size of your pattern. 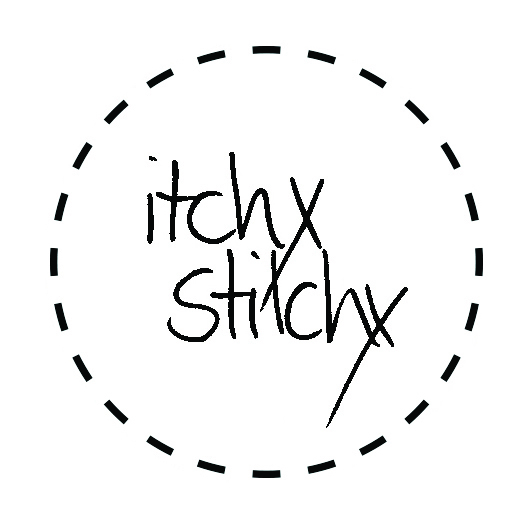 Has clearly defined holes making it ideal for cross-stitch. The most popular count Aida is 14 count, as your eyes do not need to strain to see the holes. Aida is generally less expensive. Two strands of DMC are usually required for 14 and 16 count, while 18 count and bigger may only require 1 strand for adequate coverage. Cross-stitches are usually stitched “over 2”. This means if you are working on a 32-count fabric, this creates a piece the same size as if you had used 16 count Aida. Most evenweaves aren’t as stiff as Aida. This can be a pro or a con depending on your preferences. Some linens are quite loosely woven and uneven, and therefore more difficult to work on than evenweave. Fabrics with counts higher than 40 are suitable for most types of embroidery.